Can You Really Count On Religious Knowledge? The vast majority of people today, especially those under 30, reject Christianity precisely because of the Christians they&apos;ve known. 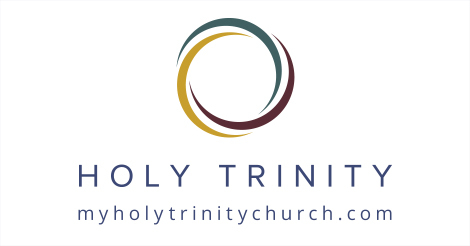 https://myholytrinitychurch.com/wp-content/uploads/2018/10/myholytrinitychurch-sermon_podcast.jpg 246 470 holytrinity https://myholytrinitychurch.com/wp-content/uploads/2013/04/Page-Header-Logo.png holytrinity2013-07-24 18:12:002018-10-20 22:05:06Can You Really Count On Religious Knowledge? I Am The Bread Of Life Is repression the best II can do?